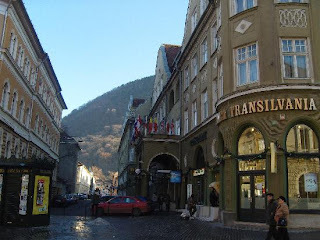 Is There a Place Called "Transylvania? "or Transilvania? I couldn't resist, this question some one asked me, yes there is a place called Transylvania, but it can be known by other names as well. It can even have a different spellings of Transylvania, which include Transilvania. Still I suspect that through history, everyone has a different point of view about Transylvania and the people. 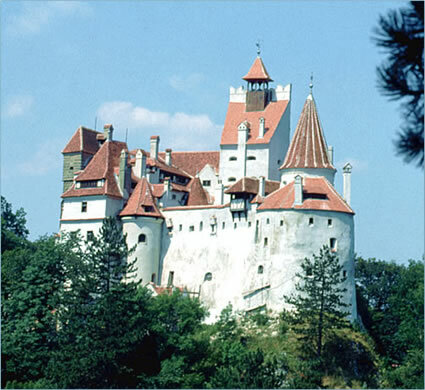 Yes, there is a place called Transylvania, and yes there are many people who live there, or lived there. These people include Romanians, Hungarians, Germans, Roma and Jews. Each has many cities, which were considered "important" by each culture. Each Left its mark on the land and that is the most vital part of the place North American know best for a novel.